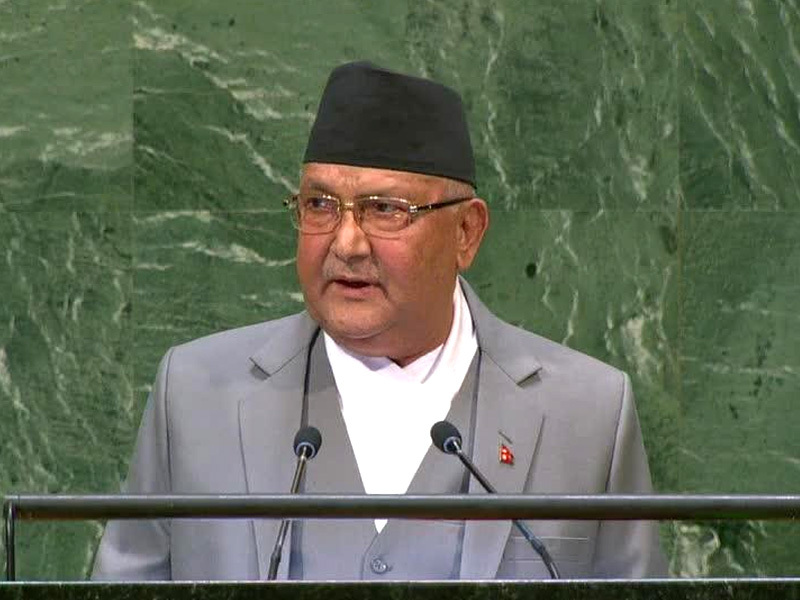 Speaking at the 73rd United Nations General Assembly (UNGA) on September 28, 2018, Nepal PM talked about the transition Nepal has made in all these years. Oli said, the Nepal Constitution is characterized by features like distribution of power, rule of law, independence of the judiciary, continuous checks and balances, periodic elections, inclusive and proportional representation. Talking further about the implementation of the constitution, he said that Nepal had completed the process through free, fair and impartial elections with the good participation of people from all sections of society. “The elections brought 41% of women into elected bodies. We remain committed to bridging gap of the remaining 9 per cent,” Oli added. He also spoke about Nepal’s political transition since 2006 and how the Nepal Government with its efforts had worked towards creating a uniquely successful home-grown, nationally-led peace process. PM Oli shared that to achieve Nepal’s Vision of ‘Prosperous Nepal, Happy Nepali’, the country has to focus on the right utilization of nature resources with a keen eye on the future and the mobilization & management of human resources. 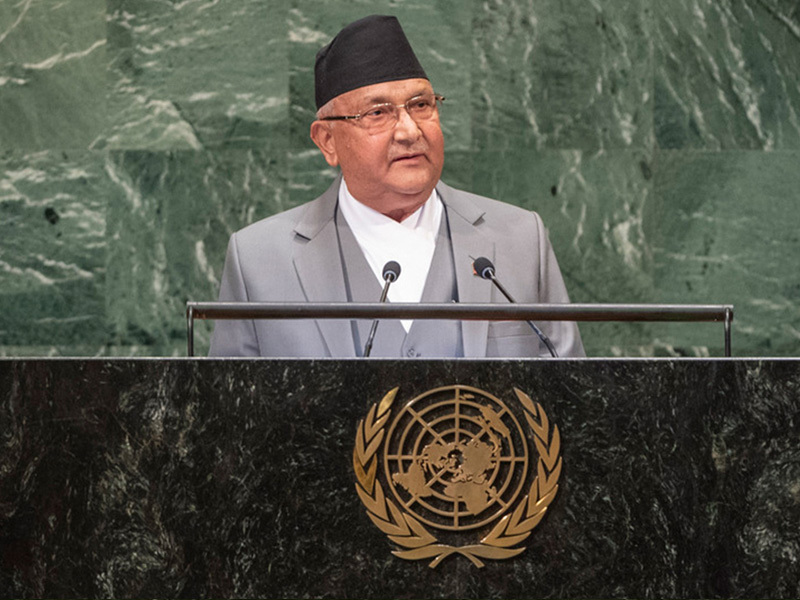 On behalf of Nepal, PM Oli welcomed the reforms in global peace & security architecture as well as management of the organization. “UN should reflect the mosaic of its membership and achieve greater efficiency & effectiveness,” he said. “Ensuring human rights and well-being of all migrant workers remain our priority. 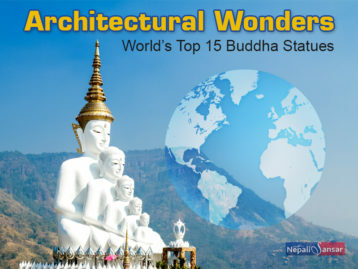 Nepal believes that the Compact will serve this purpose and make migration work for all,” Oli added. Oli identified poverty, terrorism, forced displacement, food insecurity, climate change, the arms race and natural disasters as one of the major challenges of the global community. Pointing out at Yemen, Syria and Palestine, he said that intra-state conflicts have impacted millions of lives. He called on international collaboration to create a voice for the people struggling for their rights, liberty, freedom and justice in various parts of the world. “International support measures are failing to make a dent. 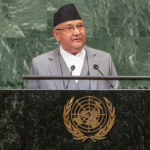 Implementation of the internationally agreed commitments made in their favor is far below our expectation,” said Oli. Ending his speech, he said that the 21st-century history should not be remembered for confrontation & conflict; of poverty, exclusion & under-development; of injustice & exploitation. Rather, it should be a history of cooperation & harmony of prosperity, inclusion & development, and of justice & fairness.